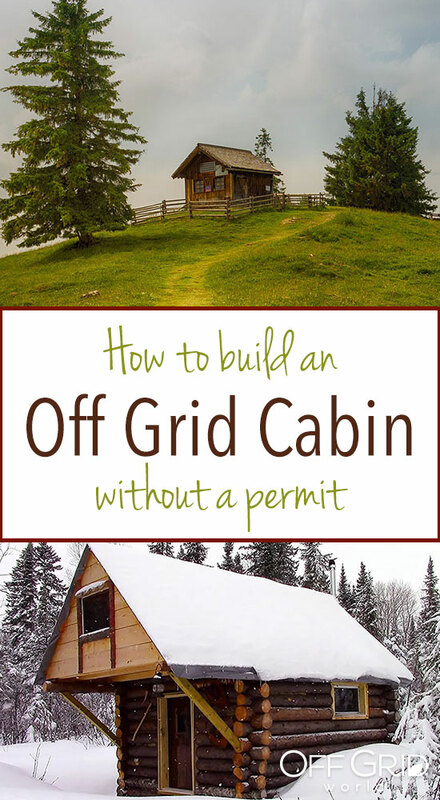 Can you build an off grid cabin for $500 without a permit or building codes? Absolutely! It sounds impossible but it’s not. Especially if you realize exactly what it is and what it means before moving forward with your build. 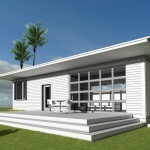 There will be limitations on what you can build for this amount of money, with lower or higher costs depending where you source your materials and where you ultimately end up building your cabin. 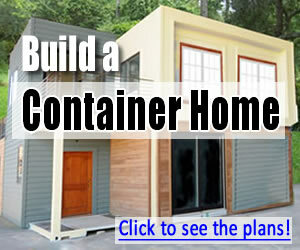 All these variable have a direct impact on how large a cabin you can build for $500. Having said this, it’s possible, not just in Canada, but also in the USA and other places in the world. The only limitation really are your own lifestyle choices and the comfort level with which you are willing to live. Obviously you’re not going to build a mansion for $500. 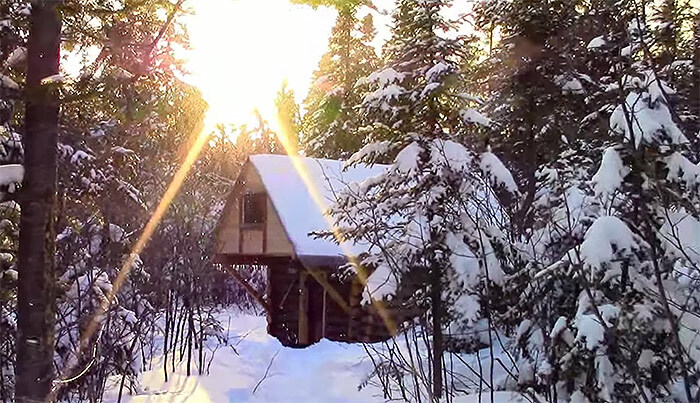 But you can build a nice, cozy off grid cabin in the woods for only $500. 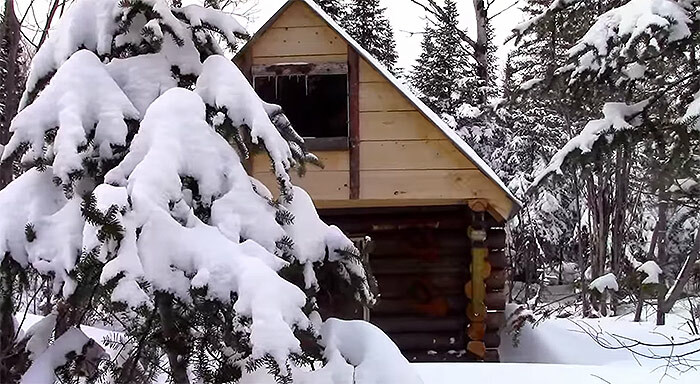 First… Watch the video: Simple Log Cabin- Built for $500- No Permit Required – The video is 15+ minutes long and goes into detail about how it was built. This article will give you an idea how to do this in the USA. In the USA the building codes are fairly strict and do not readily allow for buildings larger than a certain square footage to be built without a building permit. Not to mention being inspected to meet national and international building codes. 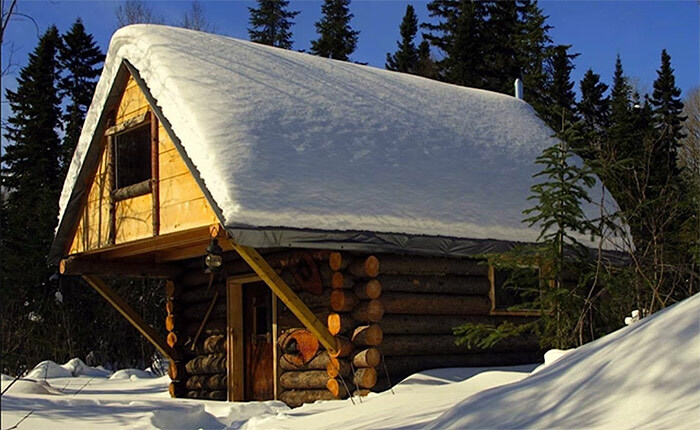 The biggest limiting factor in building a cabin are building codes and the permits needed to build on any given parcel of land. Each state in the United States has rules and regulations in place that limit how large a dwelling one can build before needing a permit of some kind. 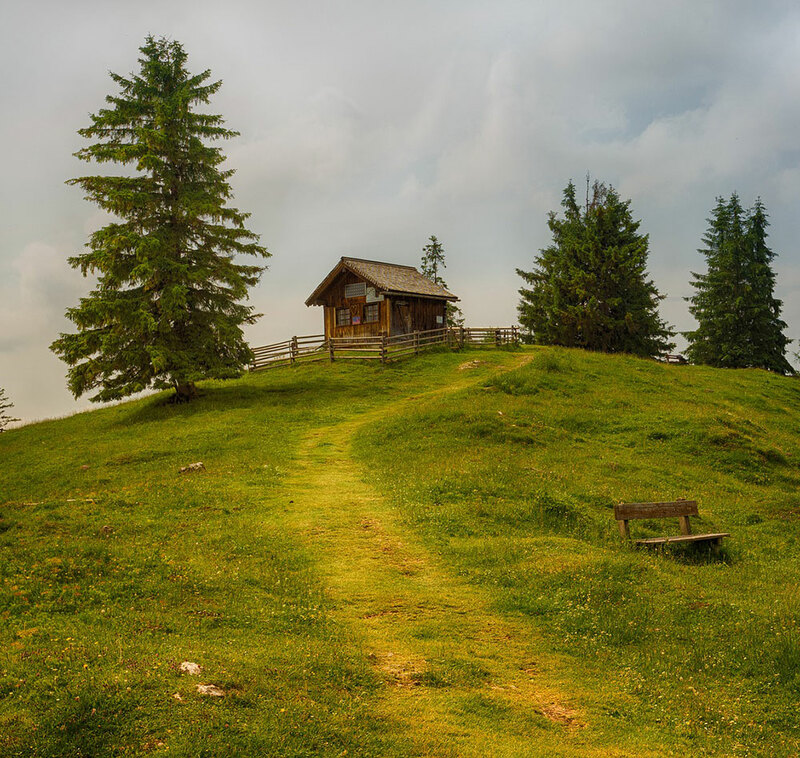 Also, obtaining Certificates of Occupancy (CO) could be a problem the closer you are to a town or city if you’re planning on living in a tiny cabin, as the cabin must meet building codes to issue a CO. The county will not issue a CO if your building is larger than their required dimensions. So, to avoid having to deal with that, the obvious choice is to build somewhere that they do not enforce the building codes and build smaller. Now, before we get into detail one must understand the reason behind building codes. They are simply designed for health and safety of the public. But they are also to protect the city and county planning department from liability. The city or county planning department, commission, or committee will issue building permits for a larger dwelling usually which is over a certain square footage, and that dwelling must be built to code and pass inspection. The reason for this is the liability to the county and city which issues the permit. Since they are basically giving you permission to build the building by issuing you a permit to build, they must accept the liability involved in the safety of the building. It makes sense really. They don’t want you coming back and suing them when your house fell in on you because you didn’t follow the building codes. They simply won’t permit anything that doesn’t meet code if it’s over a certain size. Sure it’s a “health and safety and welfare” thing, but the real reason behind the rules is liability. (NOTE: you might be able to build whatever you want IF you waive your rights to legal action against the city or county by signing a liability waiver releasing the city/county from liability in the event your house does fall down if you don’t build to code. But this is a huge risk for your family. I personally probably wouldn’t do this because the safety and well being of my family is my first priority. But, if you live alone, and it’s just you, then that in my opinion is completely your choice. WARNING: Don’t be foolish. Use common sense and follow building codes anyway. It’s ultimately is about safety of your family. You don’t want your roof falling in on you! A liability waiver might make it possible to build just about anything you want, but probably won’t be allowed without getting approval from the city/county anyway. 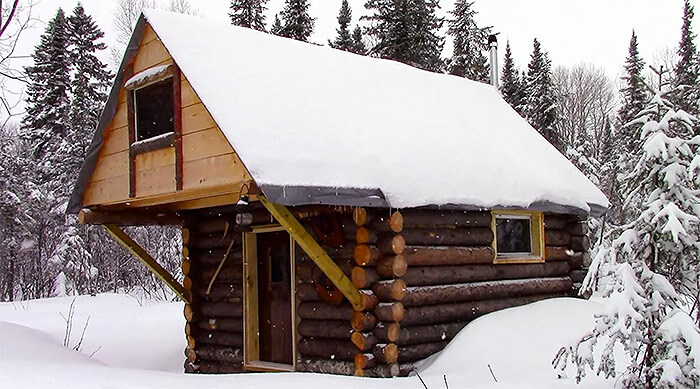 So… instead of complicating matters with complex legal wrangling, liability waivers, permitting, and following building codes, to build a small cabin, it’s probably easiest to simply build where codes are not readily enforced, and build small enough you don’t need a permit. This usually means a cabin under 10×10 feet or 20×20 feet in most counties. OK, so you’ve got a parcel of land and now you’re ready to build your own cabin on that land. You have done your research into the local city and county guidelines and you have done your due diligence on the building permitting requirements for your county. Most counties require a dwelling to be over a certain square footage, but they also allow buildings to be built on your property without permits. 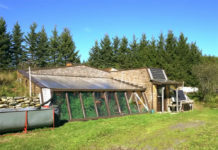 These structures include sheds and workshops, barns and other buildings which are used for storage and which are incidental to managing a business, farm or ranch. See, this is where the gray area exists. In most counties we have researched in the USA, there is some kind of legal verbiage that allows for sheds, barns, cabins, employee dwellings, bunk houses, etc. It’s there – in most of the codified rules, regulations and ordinances in most counties – that dwellings under a certain square footage are allowed. Specifically, in our county, it’s a 20×20 building and the legal language is described as a bunkhouse or employee dwelling. 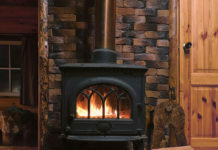 A 20×20 cabin is 400 square feet. Add a couple sleeping lofts and you can have 600 square feet of living space. The further away you are from a city the better, if you’re building small and without permits. Sure, living an hour away from “civilization” brings with it certain disadvantages, but if you’re willing to change your lifestyle, the advantages far outweigh any perceived problems, especially when you consider the lifestyle change and the freedom you get. 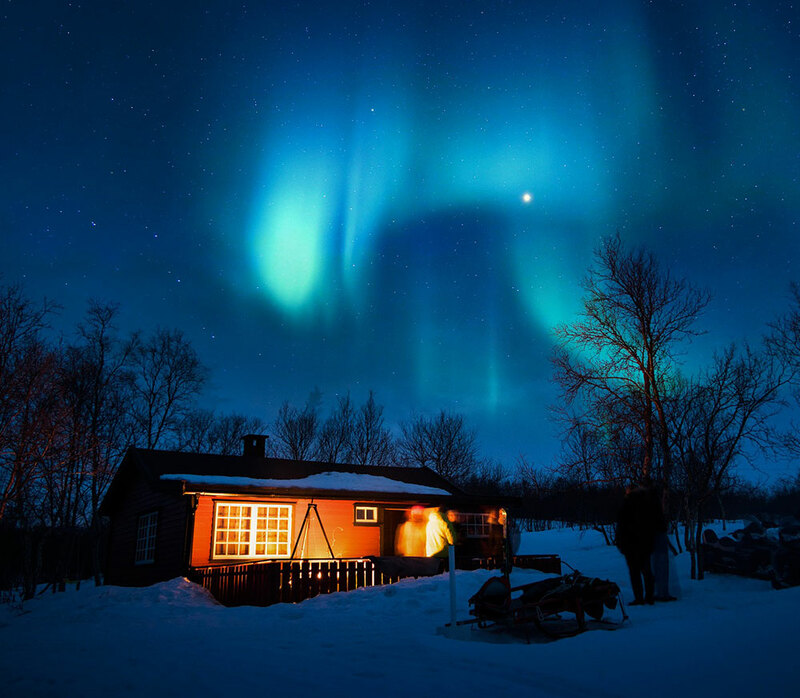 If you’re the kind of person that can deal with running into town once or twice per week for supplies, or once or twice a month in winter, then living in a remote and secluded area might appeal to you. Especially if you can build your own cabin and choose to live how you want to live without someone telling you what you can and can’t do on your own land. 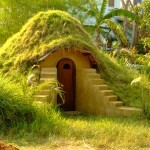 But, let’s say you like the modern conveniences of living near a city or town. You like to go out to eat at the local steakhouse, or you want to take the kids to a movie. These are all things you must consider. Choose your location based on what you are willing to deal with personally and as a family unit. Permitting might be secondary to you. If you have a large family it’s obvious that a small $500 cabin will not work for you. 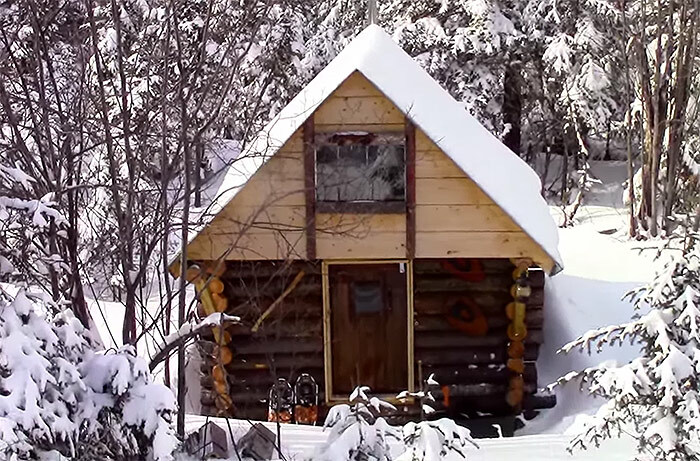 This isn’t to say you can’t build a small cabin. Just that it’s probably a good idea to build according to your needs. Nowadays most counties have websites and the local ordinances are posted online. A simple phone call could point you in the right direction and save you countless hours of pouring over the rules and regulations. Research or Ask about setbacks – This is how far from property boundaries you can build. This has a direct effect on the legality of your building. 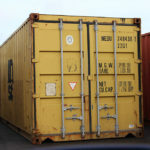 No matter how small your building is, if it’s too close to your property boundaries you will be required to move it. Research or Ask about maximum square footage allowed before you need a permit – This is in the codified or approved ordinances somewhere. There are allowances for building smaller buildings in each county. Ask about building code enforcement and where they enforce the codes – It seems obvious to ask about building codes, but I’ve been told by many different county offices that they do not enforce building codes outside of city limits. Now, there is a caveat here, this is a personal risk assessment you must do for yourself if you choose to build without following building codes or getting a permit. Check county and city boundaries and borders – Make sure your location is outside the enforceable area of your city ordinances. Call your county and talk to multiple people. I’ve found that it’s more about interpretation of the ordinances and laws by any given person on the counsel or city employee. Employees will sometimes say they don’t know and transfer you to other city officials or tell you to call another office. The point being that the ordinances and written regulations are open to interpretation and opinion and you’re likely to get opposing answers from different people. Always triple check the written ordinances. You Build Without A Permit AT YOUR OWN RISK! This article is not intended as blueprint for breaking the law, nor is it supposed to be a negative or to discourage you from building a small cabin. However, realistically speaking it’s ultimately your choice to build whatever you build and you do so at your own risk and peril. If you’re willing to accept those risks upon yourself, then that’s completely up to you. Building a tiny cabin is a wonderful feeling. I’ve built a couple small shacks in my time and the feeling of accomplishment is phenomenal. It’s fulfilling to know that you built something with your own hands. And to build your own cabin from scratch, from the ground up on your own land exactly the way you want it is a great feeling. Building small saves you money. 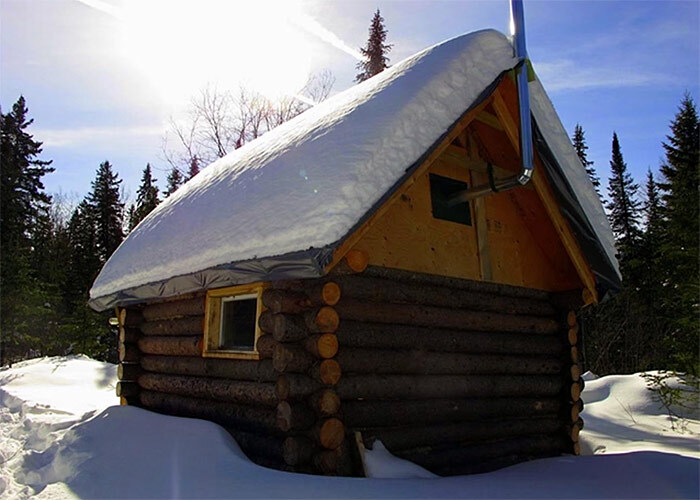 In it’s simplest form, building a small cabin makes financial sense because not only does it save you money, but when you save money on your cabin, you free up more money to be used elsewhere on your off grid homestead. It’s more than just building small, it’s about building smart.